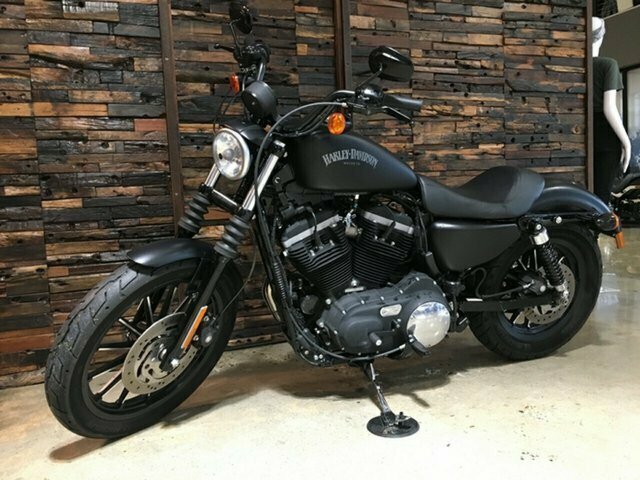 Don?t miss this one!! 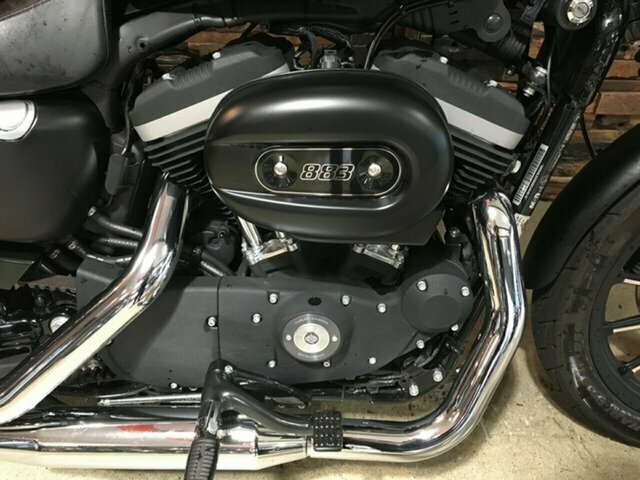 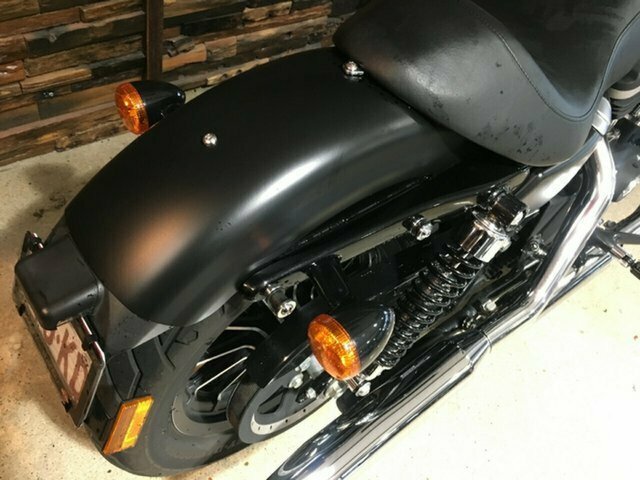 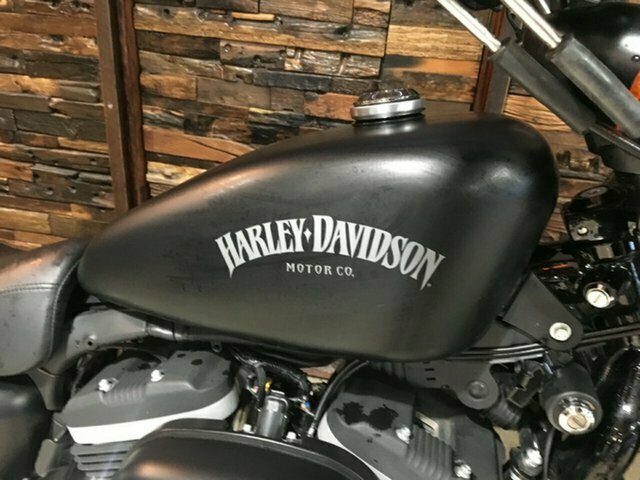 Call us today, we have friendly and experienced sales people, Harley-Davidson parts and motorclothes specialists, finance and insurance professionals, fully trained Master Technicians all under the one roof. 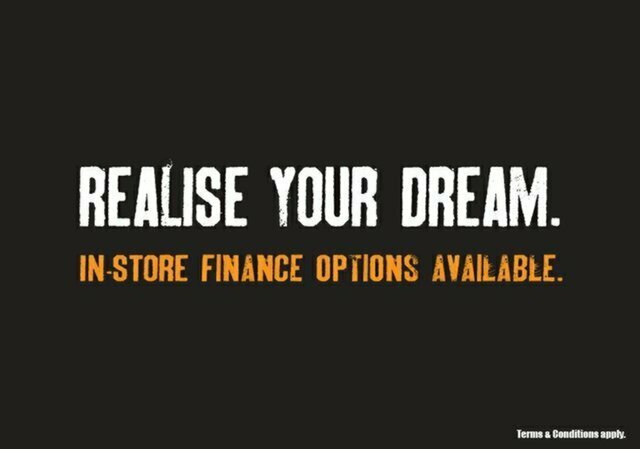 Visit us for a dealership experience like no other, we've been in business in Australia for over 100 years! 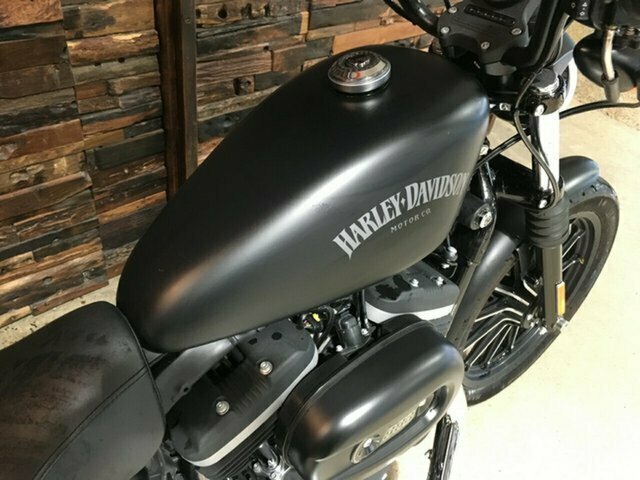 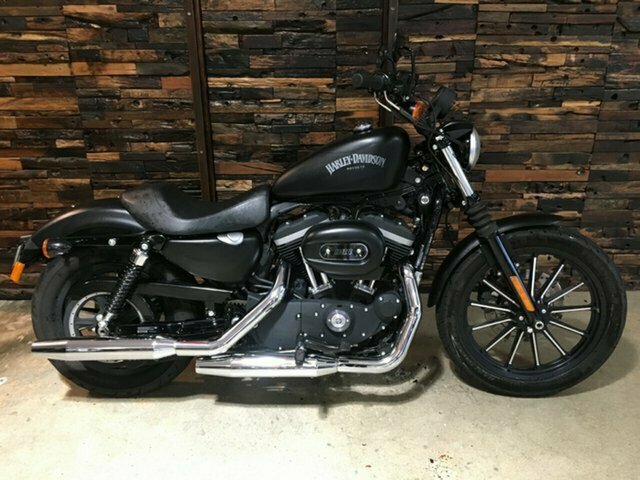 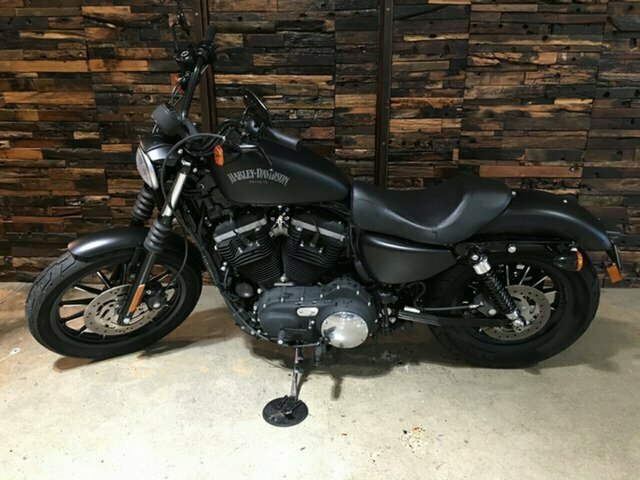 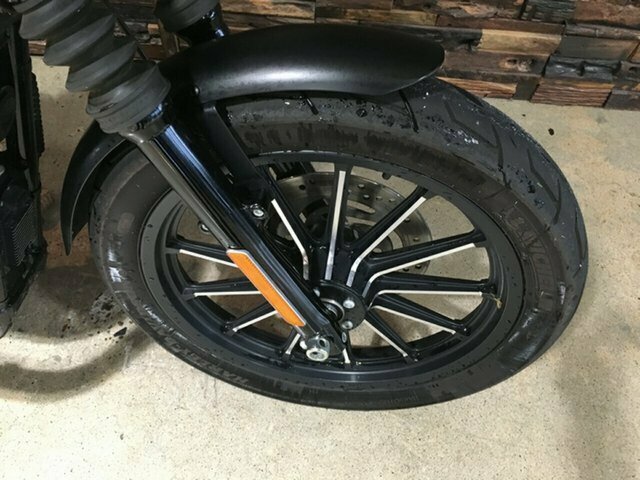 Test ride this amazing Harley-Davidson, there's no other brand that represents true freedom and build quality. 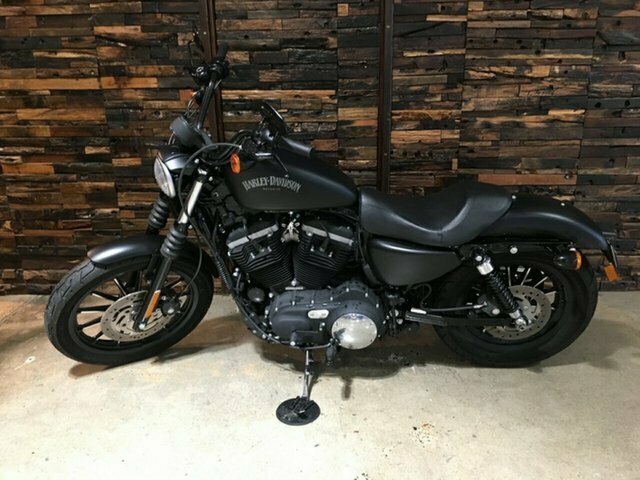 We can help you with H-D finance, insurance, warranty and freight to almost everywhere in Australia. 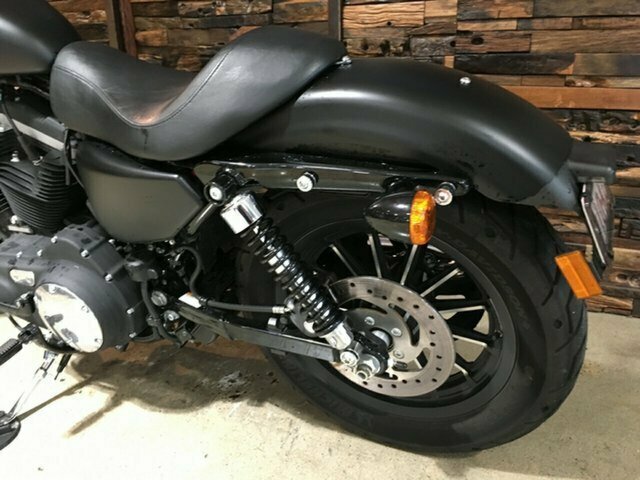 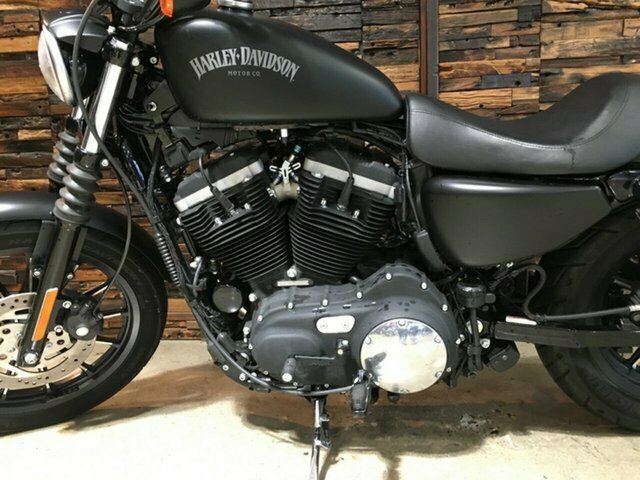 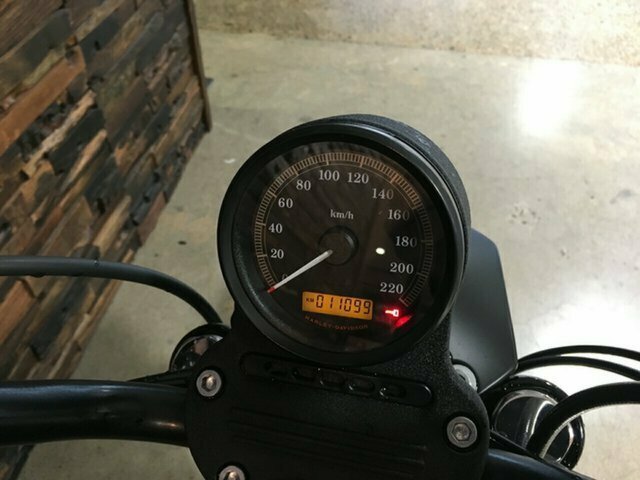 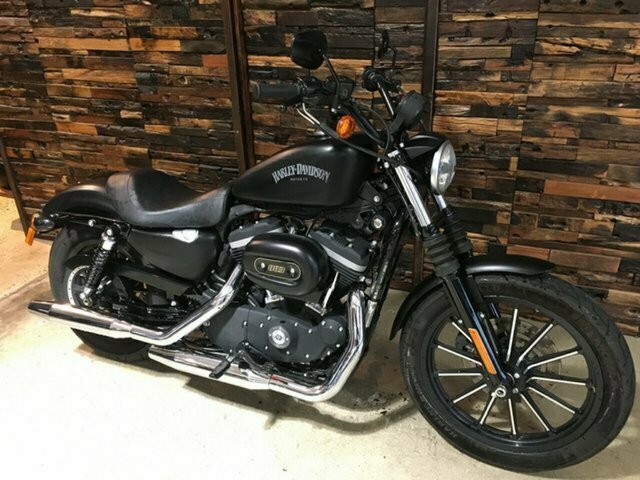 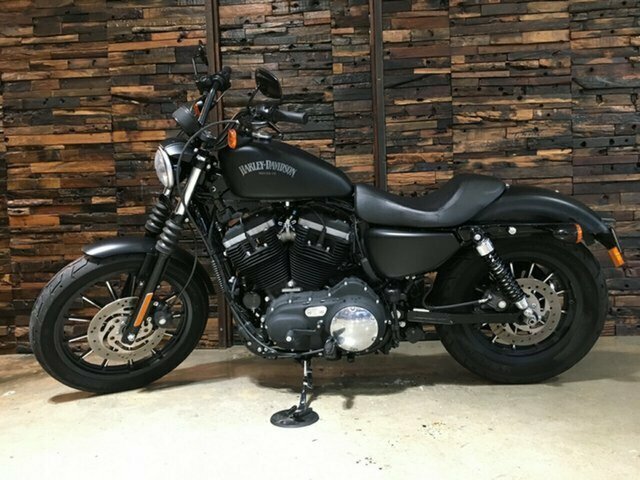 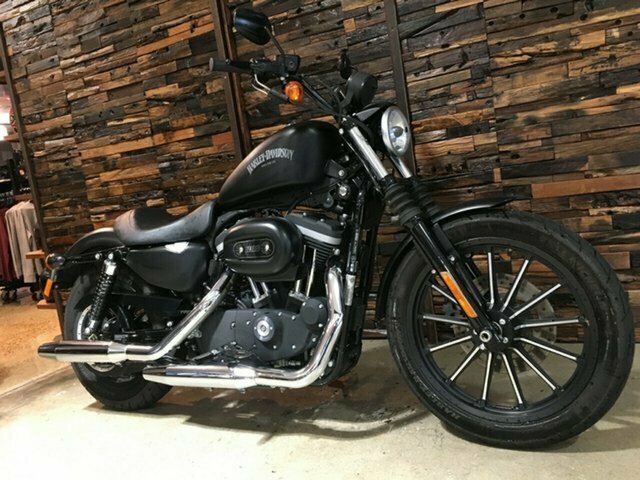 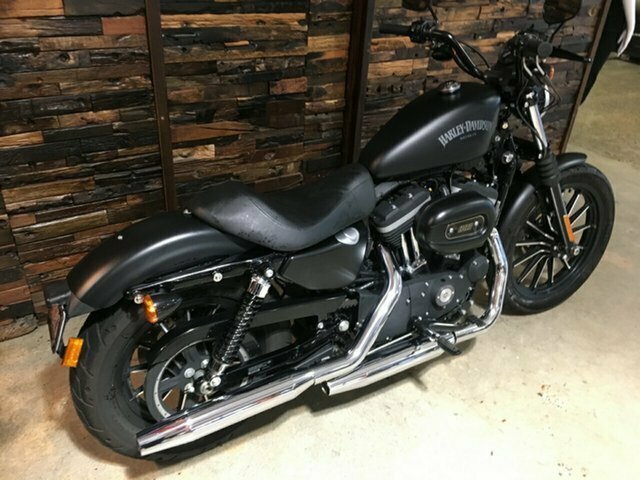 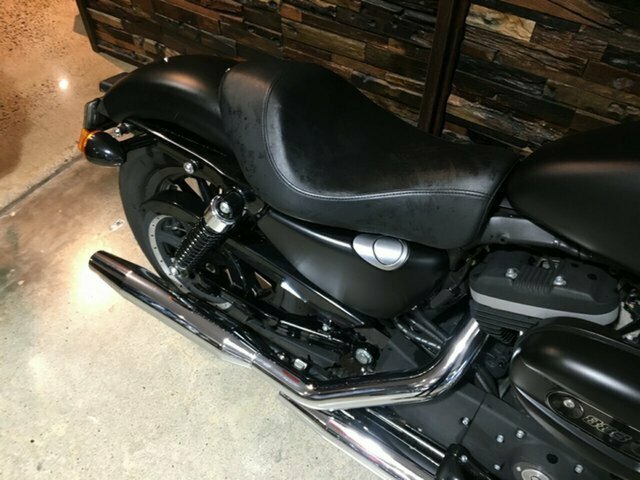 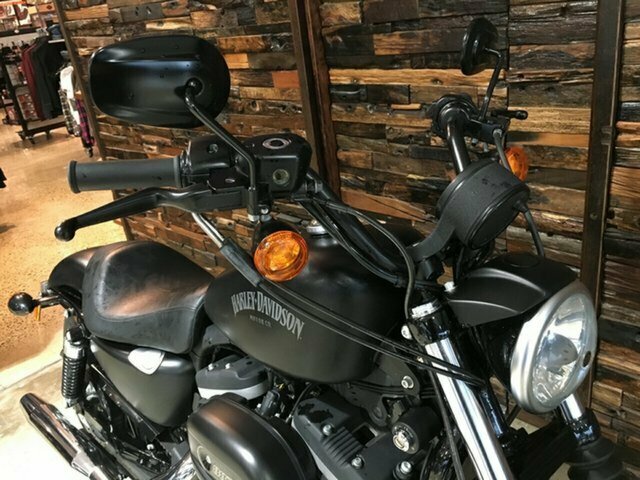 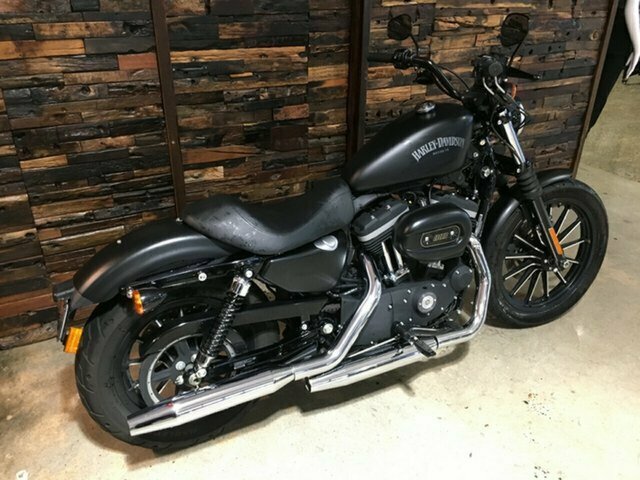 When you purchase a motorcycle from us, you are buying from the oldest Harley-Davidson dealership in Australia, and outside of the USA, the oldest dealership in the world. 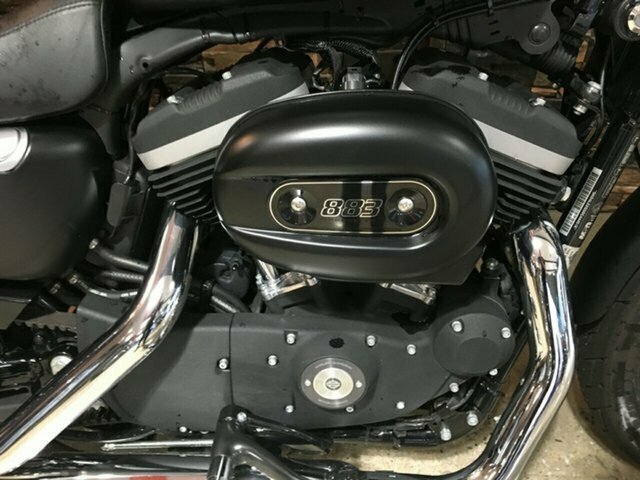 We build and sell the best Harley-Davidson Cruisers, Tourers and Customs in the country. 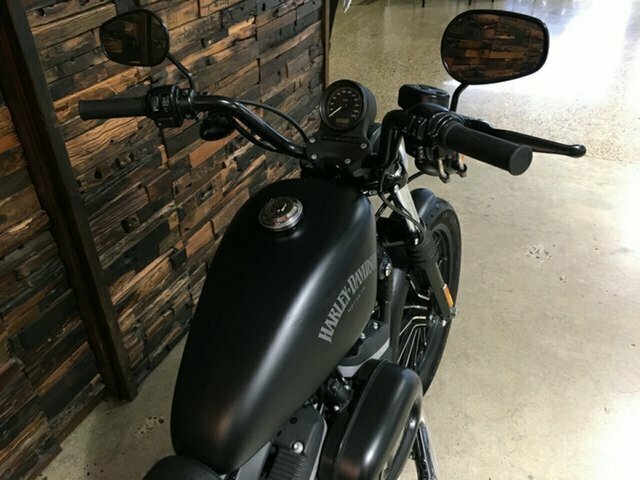 We continue to exceed your service expectations and fulfil your dreams of motorcycling freedom as we have since 1917.